Ticks may cause the death of warm blooded animals by introducing toxins into the bloodstream, or cause non – fatal infections. There are many species of ticks, and their identification is usually a task for a pest control specialist. The Australian paralysis tick is often encountered on animals, distributed mainly along the eastern coast of Australia. The species seems to be most abundant on the coastal plain. 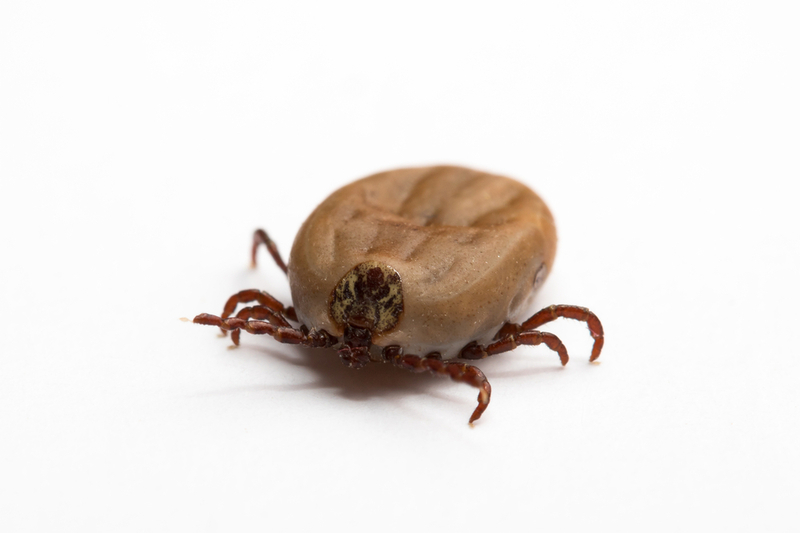 As a result of the presence of the paralysis tick, poisoning kills many domestic animals, particularly cats and dogs. Humans showing tick-poisoning symptoms should be referred to a doctor and, for animal’s sufferings from tick poisoning, the services of a veterinary surgeon should be enlisted. If you have a tick problem, contact Australian Pest Specialists on 0438 41 4151 for a pest inspection.